Although rage against SOPA has been bubbling for a long time, things didn't truly get real until recently. While GoDaddy has suffered for its long-running SOPA support, other companies are yet to face retribution, including PS3 platform holder Sony. 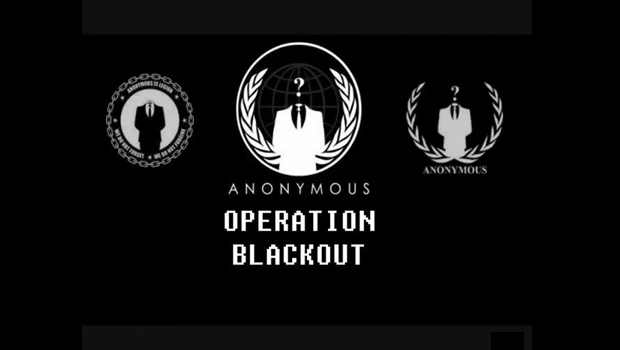 Enter Anonymous, and Operation Blackout. The online hornet's nest released a video promising that Sony will be punished for pledging support to SOPA, as well as individuals including Justin Bieber, Kim Kardashian, Lady Gaga and Taylor Swift. "It has come to the attention of the Anonymous activist community that you have chosen to stand by the Stop Online Piracy Act," Anonymous warned Sony. "This act will halt online businesses and restrict access to many sites for many users. Supporting SOPA is like trying to throw an entire company from off a bridge. Your support to the act is a signed death warrant to SONY Company and Associates. "Therefore, yet again, we have decided to destroy your network. 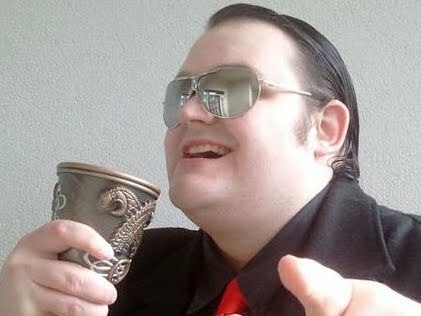 We will dismantle your phantom from the internet. Prepare to be extinguished. Justice will be swift, and it will be for the people, whether some like it or not. Sony, you have been warned." Earlier this year, Anonymous waged a similar war against Sony for its lawsuit against hardware hacker Geohot. The PlayStation Network went down soon after, although Anonymous was not explicitly implicated in the resulting hack attack that stole headlines in April. I'm not going to explicitly approve or condemn Anonymous, but if you support a bill that threatens to take people offline, I can't bring myself to cry over the idea of you getting taken offline. At least it means you get to experience SOPA from the other side of the fence.